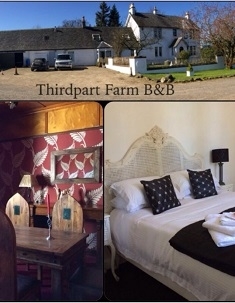 Farmhouse stay in the centre of the countryside. Surrounded by acres of peaceful tranquility. Situated of the outskirts of Beith. We have a small friendly livery yard where guests, families children dogs and horse are welcome. 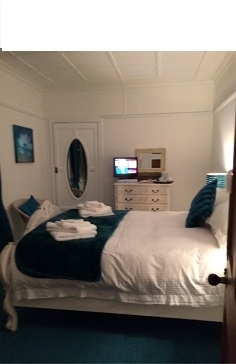 The Accommodation comprises of three en-suite bedrooms. Plenty of on site parking. televisions in all room Sterling, Paypal. £16.50 per person including tea and coffee. Beith is a small rural town in Ayrshire, Scotland. The Town of Beith overlooks the Garnock Valley,once known as the HIll of Beith. Dr Henry Faulds an originator of forensic finger printing was born in Beith in 1843 also the Reverend John Witherspoon was a church of Scotland minister at Beith High Church from1745-1757 where he married and lived at 32 the cross Beith. He later immigrated to America and became famous as one off the signatories of United States Declaration of Independence. There are still quite a few Historical places in Beith well worth the visit. Kilbirnie Loch can be accessed form the Beith Kilbirnie road which is a popular fishing loch, also some lovely woodland walks around the countryside surrounding Beith.